Lead your industry as a digital disruptor–or be disrupted by competitors. In the ever-changing digital economy, the most powerful and enduring brands are digital disruptors because they are built with innovative digital capabilities core to market leadership. Connexions helps companies embrace and transition to the digital world. Our focus on SAP® ERP Cloud Solution integration allows us to leverage our industry and digital expertise to deliver effective and very easy to use solutions for our clients. Earning Lighthouse Partnership demonstrates commitment, investment and expertise. A very small handful of partners have achieved this status. 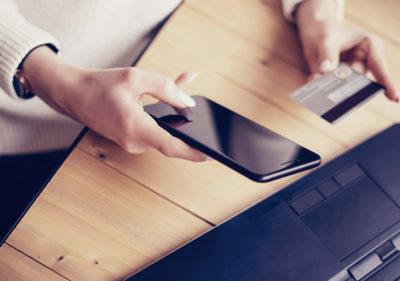 Our deep knowledge of the Hybris Commerce, Marketing and Billing solutions makes positions Connexions quite well to serve those companies that seek to lead by example. Through our Envision, Align and Enable approach, we prioritize the end-user experience while meeting the needs of companies trying to position themselves and generate maximum impact in their respective industries and markets. Line of Business Co-Pilot solutions based on Key Performance Indicators, based on our understanding of your Industry and Business. Emphasis on Cloud Management and emerging technologies such as Machine Learning, Internet of Things and Integration to solutions that optimize Financial Forecasting, Resource and Material Planning and Execution of these plans to maximize profitability. Our SAP Experts will guide the journey. S/4HANA Cloud ERP Solutions: Leveraging SAP’s best-in-class ERP solution with an emphasis on User Experience on any device, while delivering actionable insight to Line of Business Leaders at a fraction of the software and deployment cost. Delivering results in the cloud can be simple: Using the same code base as S/4HANA On Premise Edition, S/4HANA Cloud ERP empowers the Midmarket and Fortune 1000. Innovation every quarter: S/4HANA Cloud comes with comprehensive enterprise management functionality for all core operations. 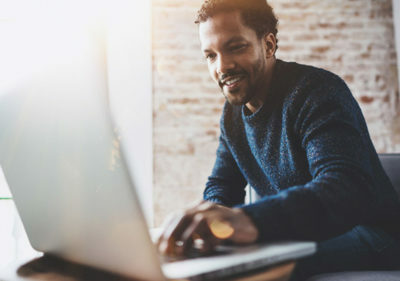 SAP created a solution that provides the ability toActivate what you need today while giving you the flexibility to turn on additional functionality as company needs evolve, as well as take advantage of quarterly releases to continue to extend your competitive advantage. 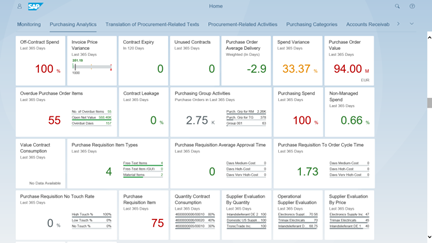 Simplified Personalization: S/4HANA Cloud solutions are built on SAP Best Practices. During the implementation of the solution, client Key Performance Indicators and “Secret Sauce”, which is key to their operations must be enabled. SAP created ﬂexibility extensibility – the ability to change or add ﬁelds and tables, integrate third party applications, take advantage of advanced analytics and more. Extending the Digital Core: S/4HANA Cloud is the center of the SAP Digital Core, integrating with other SAP cloud solutions Out of the Box with Concur, Ariba, Hybris, Fieldglass, and Success Factors. When standard SAP APIs aren’t enough, S/4HANA Cloud can integrate with other legacy on-premise and cloud managed applications. The pace of change is the real challenge: Through S/4HANA Cloud quarterly release cycle, new releases are provided quarterly, with 3,500 developers focused on adding capabilities. 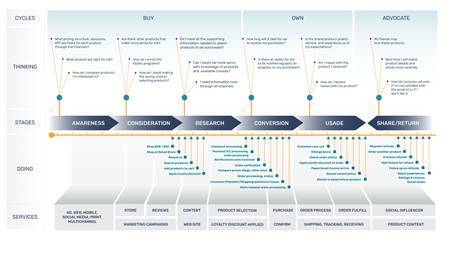 A sound plan for change throughout the entire Customer Lifecycle are needed continuously deliver on the pace of change. Our Customer Lifecycle Services and Account Management Team will lead the process of evaluating and prioritizing opportunities and making certain that these solutions are enabled in a controlled manner. Every operational role across the enterprise requires information to make decisions. Imagine if you had access to information now! Your company would have the ability to change plans based on revisions to forecasts, production capabilities and Customer Service-level Agreements to improve profitability. 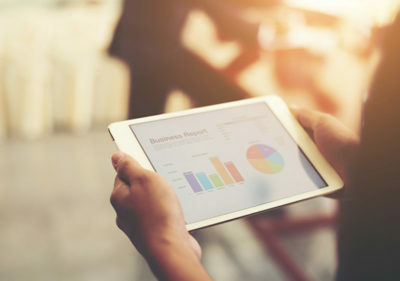 At Connexions, the journey to your Digital Enterprise starts with understanding the Key Performance Indicators for Line of Business Roles across the company. Our team delivers results by focusing on delivering the necessary information to those who need it. We do this while minimizing the number of clicks required to gather information, satisfy reports, queries and relevant dashboards. Connexions helps organizations find the right mix of capabilities for their unique brand. With expertise spanning the full eCommerce ecosystem, our skilled team can assist in developing digital strategy, digital marketing, and much more. Connexions’ Digital Customer-centric Experiences (cDigital C²X) are designed with the inherent needs of customers, employees and business partners in mind. We help our clients develop strategies and experiences that are relevant and engaging at every turn. As the world moves more and more into the digital space, your business will likely feel pressure to follow suit. 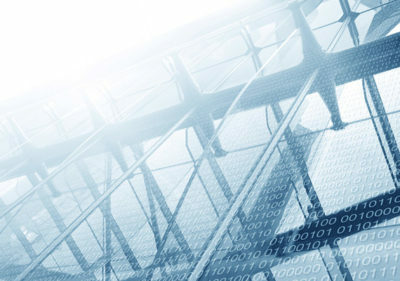 Connexions has experience with assisting organizations with integrating digital and non-digital legacy platforms using SAP Digital Core. With a direct partnership with SAP’s Product Development team, Connexions finds one of its key strengths in Digital Enterprise Integration. With years of experience in several industry verticals, we use both internal and external data to ensure our clients receive transformational results. Our approach to actionable analytics and its visualization ensures that our clients receive the best intelligence on their business to act immediately. Vision, Investment, and Innovation make it possible to deal with market disruption. Cooperation between operational leaders and IT can reveal priorities and deliver results, but finding a trusted partner for digital transformation can be hard. Connexions was founded with this purpose in mind.